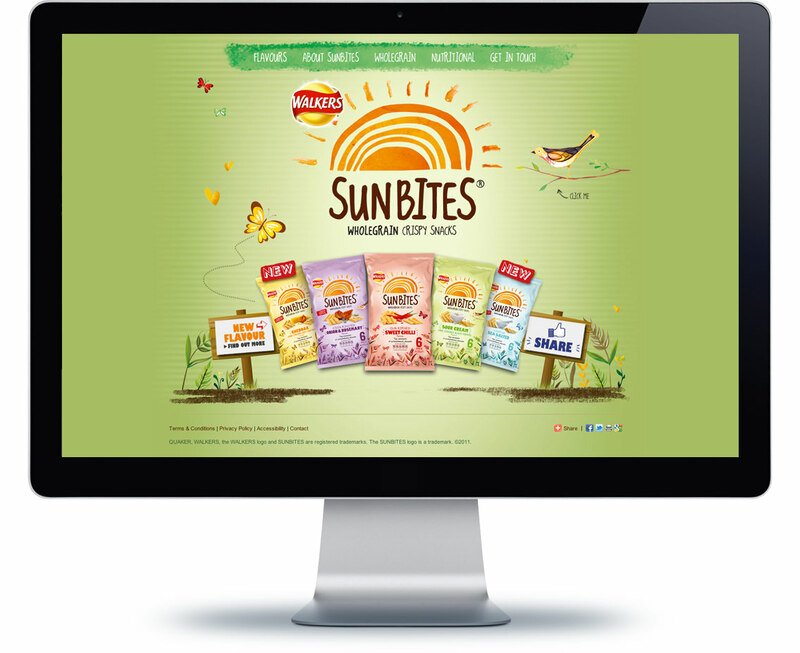 Standout’s first role for Sunbites was to create a simple branded informational website. We delivered the site under budget and ahead of the deadline which meant we’d made a good impression on the brand team. 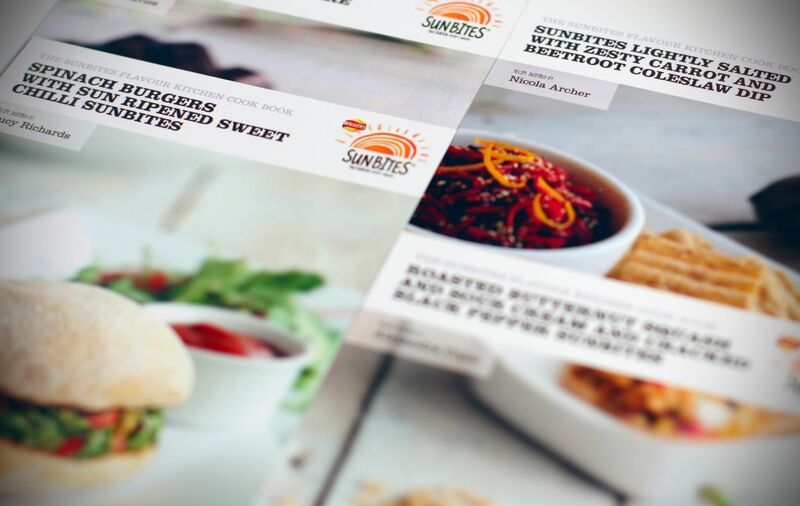 A few months later we were contacted by the team and invited to create a digital and social activated concept for the brand to help emphasise and communicate Sunbite’s focus on flavour, taste and ingredients. We knew that the brand had a strong following and fan base and the demographics suggested that they would be lovers of food and cooking. 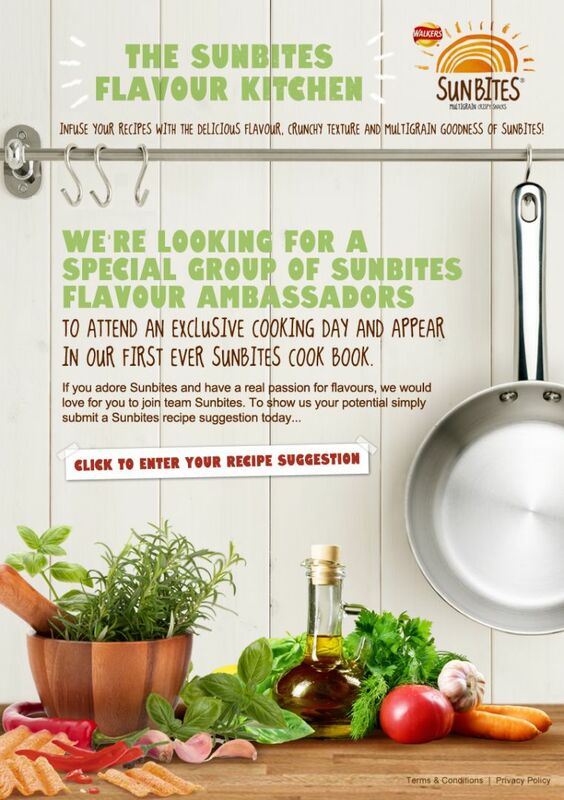 Sunbites Flavour Kitchen was born and over the next 6 months we embarked on an entirely digital activated campaign that entirely focussed on flavour and cooking. 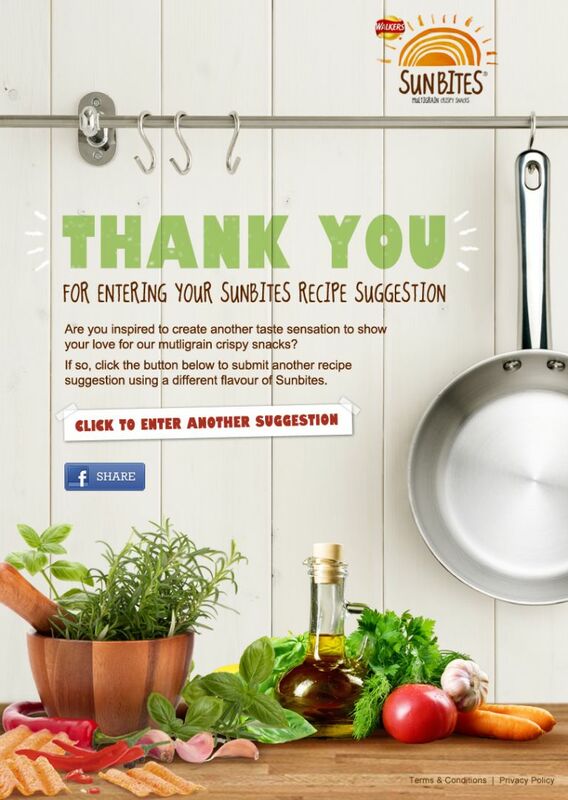 The socially activated campaign encouraged users to send in their recipe ideas that included any of the Sunbites Flavours as part of the recipe. 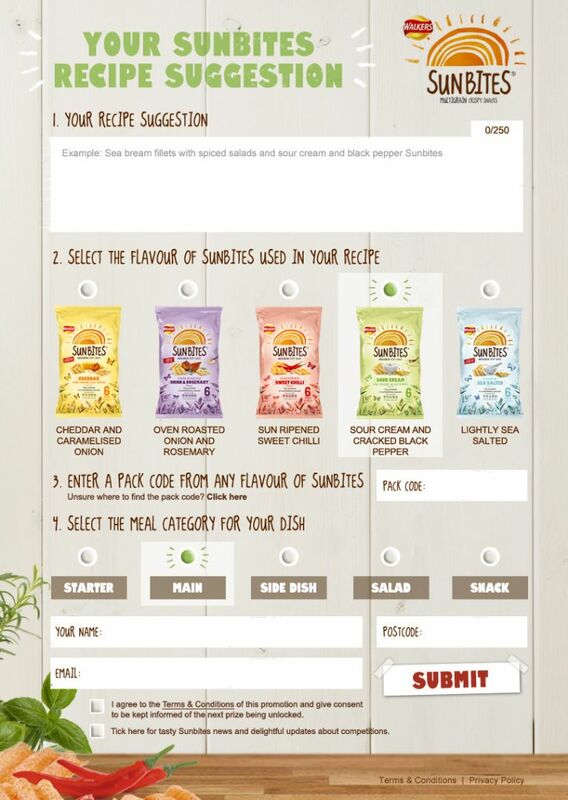 This included Lasagne with a Sunbites Crispy Top, Salads with a little Chilli Sunbites for a touch of crunch and spice and many other great ideas. The campaign was unprecedented in the response with users generated and submitting their own content. 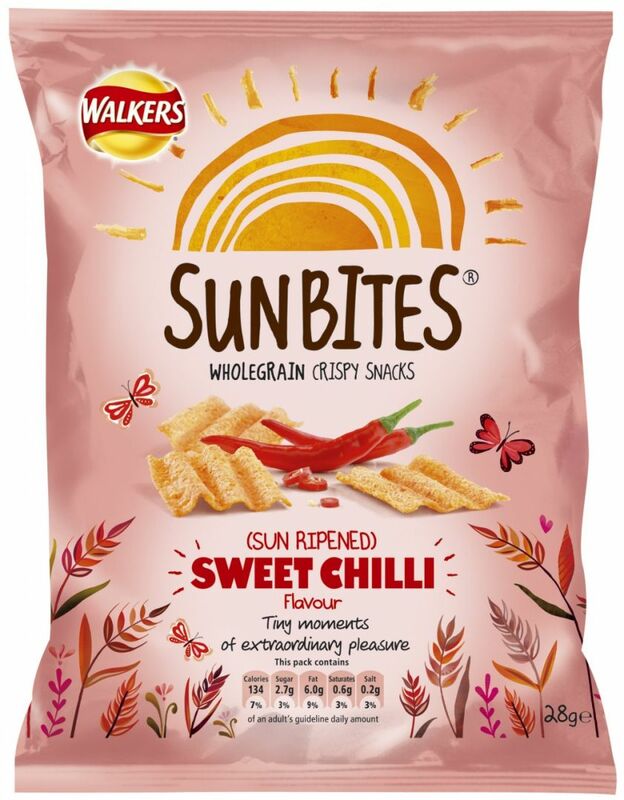 Sunbites ran a media recruiting campaign alongside the activity to recruit new fans and the popularity grew to 25,000 and then soared beyond to 100,000+. Recipes were then pitched against one another for fans to vote for their favourites and those that would make the final cook book. 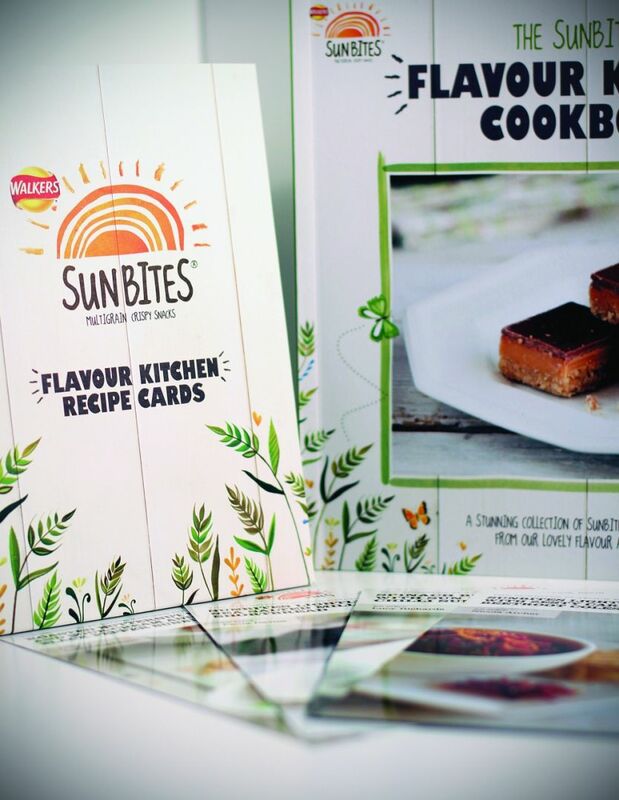 The cook book included 25 recipes and those 25 consumers attended a whole day event where their recipes were professionally adapted and bought to life alongside top chefs and ingredients experts. We love FMCG and especially working on brands that we consume ourselves and give to our own kids. 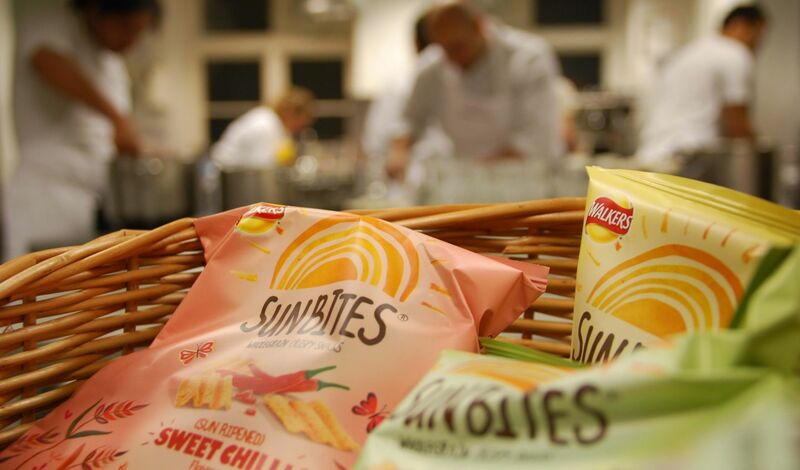 Working with Sunbites was an absolute pleasure and the team were inspiring, driven and demanding (in the best way) of results. As with every campaign you learn – and you then have the insight and intelligence to make the next one even better and even more effective.